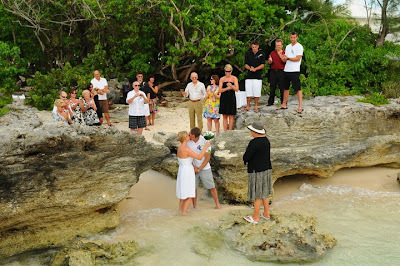 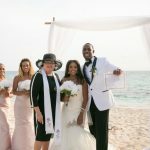 The bride's mother lives and works in Cayman, so this wedding was in the planning for over a year. 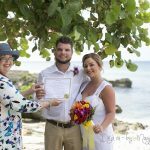 We liked how the couple personalised their wedding ceremony, and will incorporate some of the changes to our standard vows which hundreds of couples chose every year. 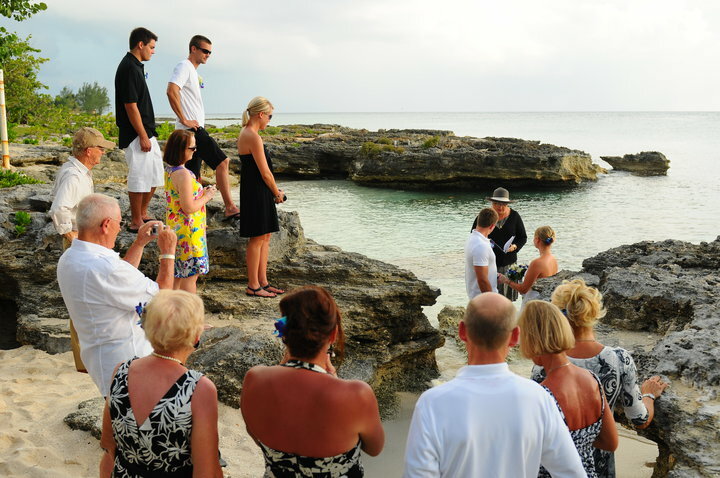 A special request was to stand in the water while the ceremony took place. 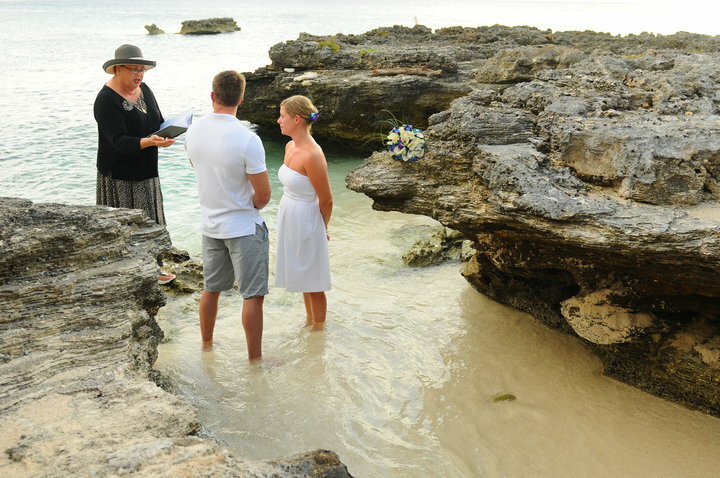 "You may kiss your wife!" This unusual shot was my personal favourite. 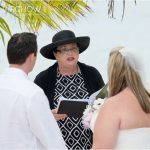 Whether you do the wedding coordination yourself, or choose Simply Weddings for the coordination, wedding services and wedding ceremony we will work with you to deliver reliable, elegant wedding services which will keep your wedding day stress-free. 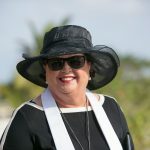 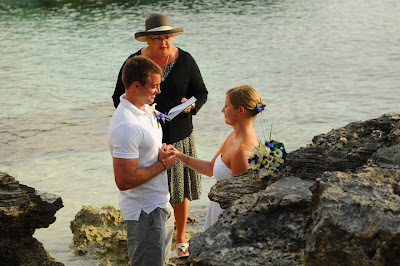 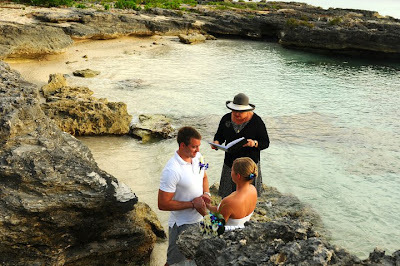 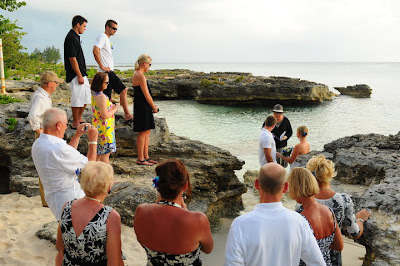 Call Joy or Peggy today to schedule your wedding in the beautiful Cayman Islands +1 345 949-9933.